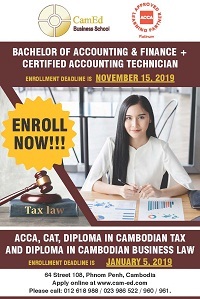 Beside basic salary, the successful candidate will be offered a competitive salary and other benefits such as 13th month salary, seniority fund, health, life and accident insurance for 24 hour and phone card allowance. Ensure patent, monthly and annual taxation of Social enterprise compliance with GDT. Ensure the annual declaration with ministry of commerce. Provide guidance and technique how to management Designated/grant fund. Ensure Designated/grant fund have been implement according to approved proposal. Assist and review on proposal writing when needed. 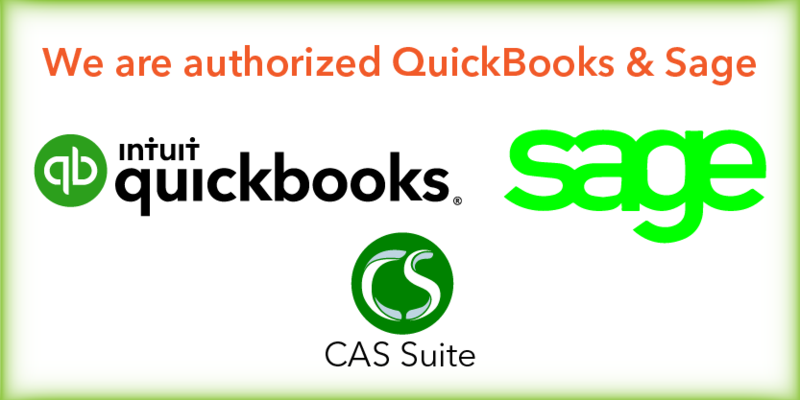 Review and check across Designated/grant fund management via QuickBooks. Provides guidance and technique support to CDF IG staff of recording into IIGGs. Work with Social Enterprise Division to identify their financial goals and to find ways of reaching those goals. Other tasks as required by the Head of Finance Department and Country Director. Provide technical support to finance staff of respective projects to make sure that all financial transactions of the fund are carried out and recorded in accordance with the standard of financial procedures. Oversee cash flow control of petty cash, safe-box, cash count, bank record, bank reconciliation, payroll list, payroll slip and all financial transfer requirements. Oversee progress budget execution status of the respective projects. Monitor to ensure that each of the projects maintain an appropriate filling system to include all essential finance relevant documentation to ensure accurate tracking and documentation for audit purposes. Follow up on the outstanding cash advance, accounts payable and accounts receivable system in order to ensure complete and accurate records of all moneys. Monitor revenues and expenses of the projects for cost effectiveness and efficiency. Develop accounting procedures by analyzing current procedures and recommending changes. Conduct monitoring and coaching visit to respective projects to ensure that they are performing the required functions effectively and efficiently. Provide guidance, support and expertise to Admin and Finance Officer as necessary. Communicates with the Head of Finance Department as to where improvement is needed. Evaluate finding, investigate inconsistencies, suggest modification for the work program as necessary, review subsequent events, justify and prepare appropriate reports for users within the organization, including recommendations to enhance business performance. Highly organized punctual and able to multi task and set priorities to meet deadline. Flexible and able to adapt to change work assignment on a routine basis. Honest and trustworthy, hard-working and willing to learn.